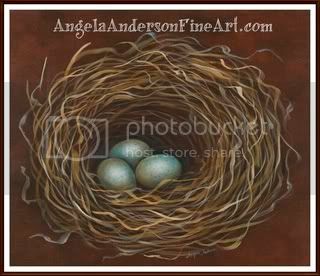 Here is the mixed media version of my nest artwork video series. Hope you enjoy! Here is my new YouTube video tutorial. Hope you enjoy it! 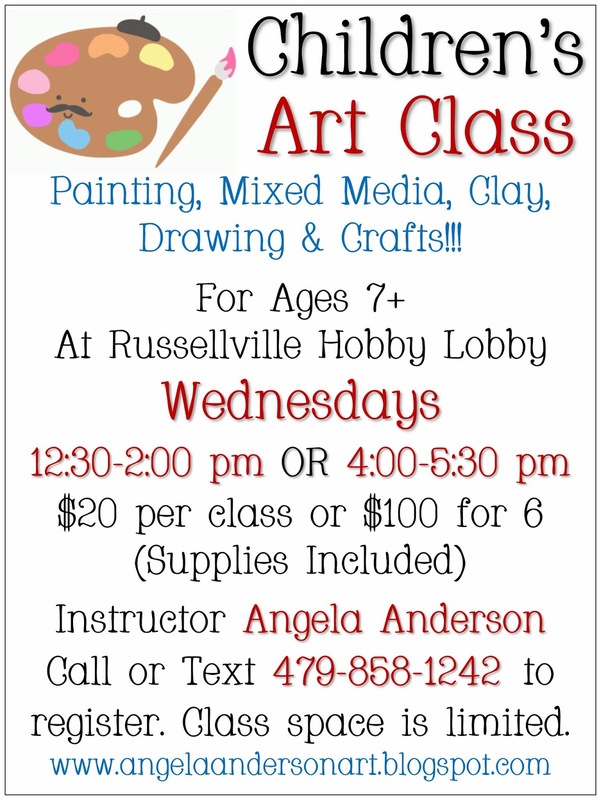 I am now taking registration for my Spring series of kids art lessons at the Russellville, Arkansas Hobby Lobby. I will be doing two 6-week sessions, starting on Wednesday, February 19th and running through May 14th with a week off for Spring Break. We will be doing a lot of fun new projects. Including acrylic dog portraits (personalized so the kids can paint their own pets), funky polymer clay birds, butterfly zentangle watercolors, torn paper mixed media paintings. hand-sewn owls, decorative line landscape paintings and more! 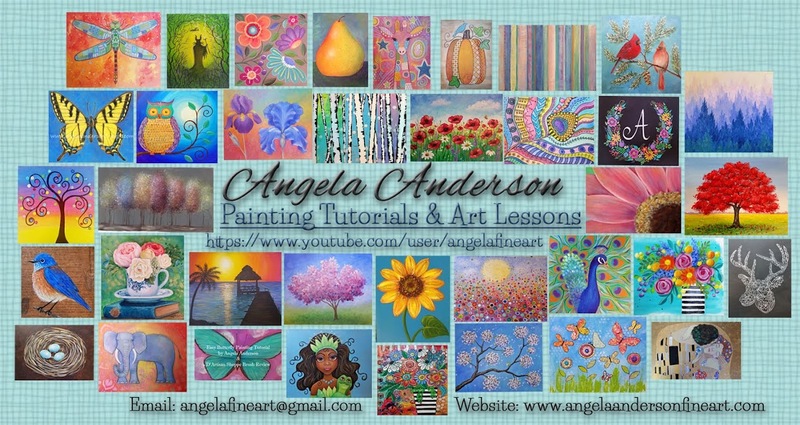 Email me at angelasartistry@gmail.com to register.